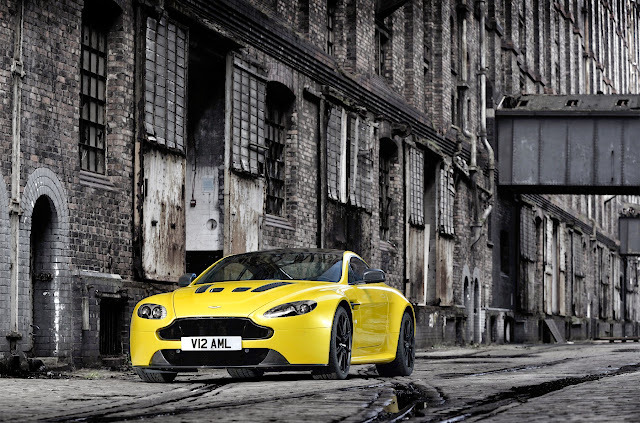 Home » Cars » 2014 Aston Martin Vanquish Volante: Gaydon Raises the Bar for Car Beauty… Again. 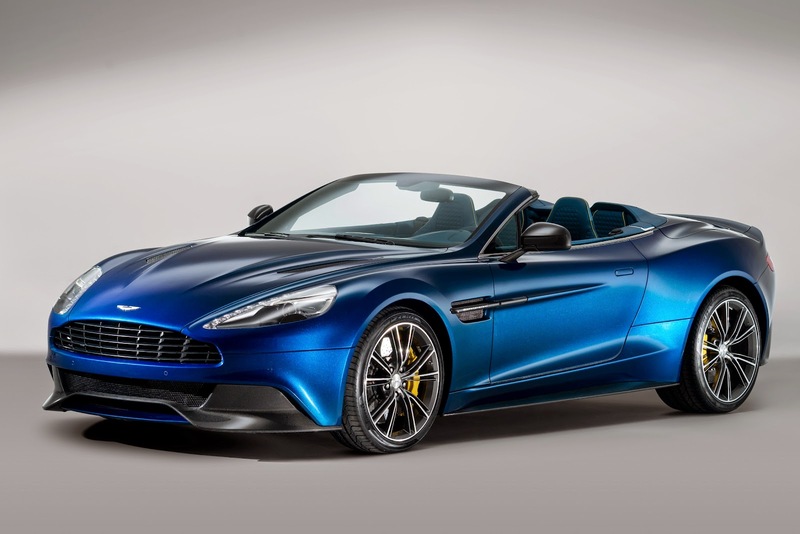 2014 Aston Martin Vanquish Volante: Gaydon Raises the Bar for Car Beauty… Again. 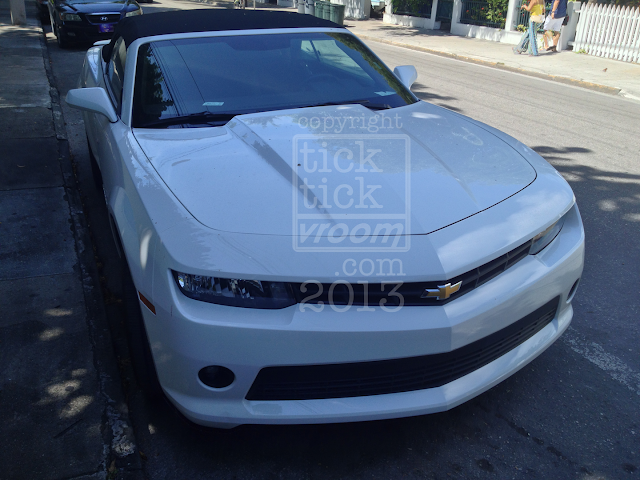 And, this time it’s a convertible. Go ahead. Gawk. Drool. Ogle. I’ll wait. I understand. The 2014 Aston Martin Vanquish Volante is absolutely, mind-blowingly stunning. I mean, damn, just look at that paint. 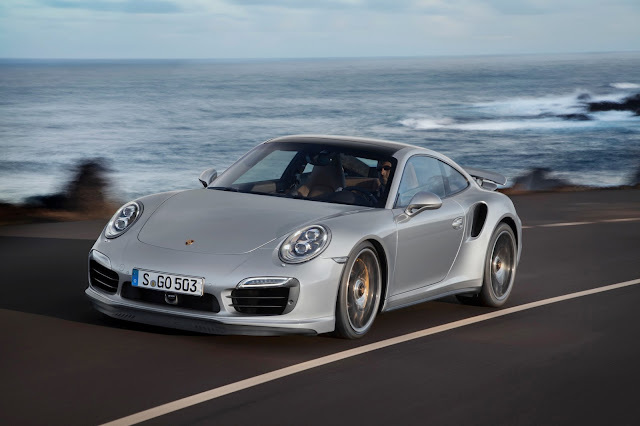 I’m not sure yet, but it may actually be better looking than the Aston Martin Vanquish coupe, which is no small feat. 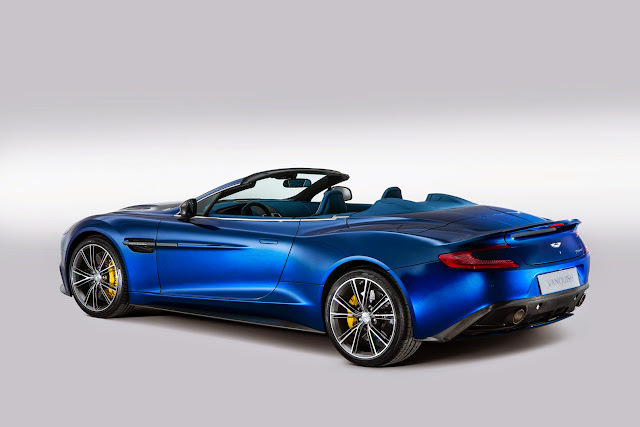 Like its hard-topped sibling, the Vanquish Volante has a 5.9-liter (litre for our British friends) V12 with 565 horse and 457 pound-feet of torque at its heart. According to Aston Martin, since this is the first-ever Aston convertible to boast all carbon fiber (fibre) body panels making it light and stiff (the stiffest of any Aston Martin drop-top and 13 percent stiffer than the outgoing DBS Volante), performance figures should match those of the Vanquish coupe. 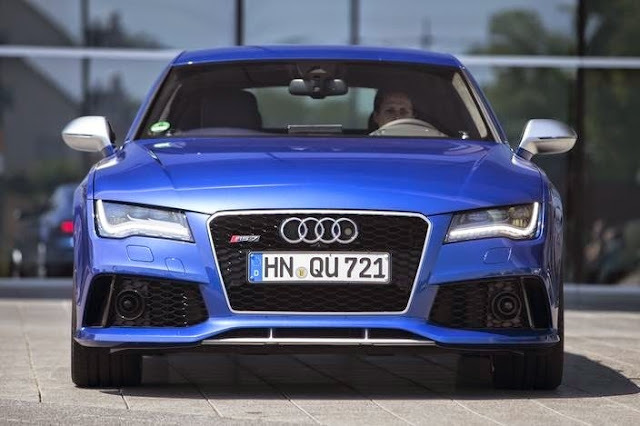 That means 0-60 in about 4 seconds and a top speed of 183 miles per hour. 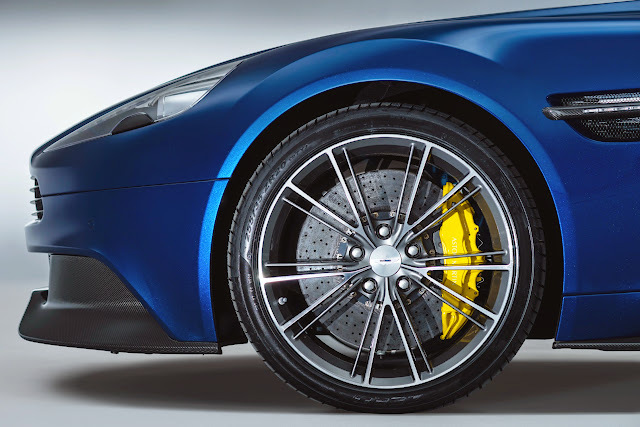 With a 51:49 weight distribution, huge carbon ceramic brakes off of the One-77 and its stiff chassis, the Vanquish Volante should be plenty happy in the squiggly bits between straightaways, too. 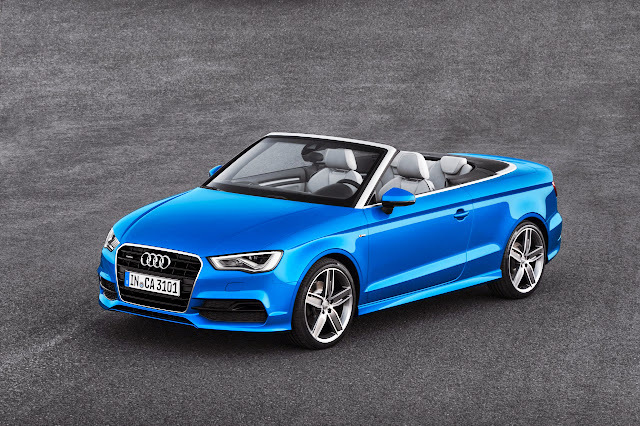 This is a convertible, after all, so some serious attention has been given to the ragtop. The power three-layer roof can be raised or lowered at speeds up to 30 mph and takes about 14 seconds. Just imagine the unimpeded aural awesomeness coming from the V12 with the top down. Doesn’t get much better than that. If you look at the top of the windshield, you may notice that there isn’t any body panel buffer between the glass and the roof. Nice touch, don’t you think? Deliveries of the 2014 Aston Martin Vanquish Volante should begin sometime early next year. Sticker price starts at $297,995. If you’re like me and don’t seem to have $300k lying around, please feel free to continue to admire the gallery. Just be sure to wipe the drool from your mouth. It’s bad for your keyboard. Oh, and Aston Martin, if you’re reading this, can I please, please, please have one to test? Aston Martin today unveils the Vanquish Volante – a stunning new luxury sports car that brings the thrill of open top motoring to the super GT class. Alongside its coupe sibling, launched to worldwide acclaim last autumn, the new Vanquish Volante sits at the pinnacle of the luxury British car maker’s sports car lineup. Benefitting from all of the technical, engineering and design advances present in the Vanquish coupe, the new Volante enhances the driving experience still further through the option of exciting convertible driving. Priced from $297,995 RRP in the United States, first deliveries of the 2014 Vanquish Volante are expected to begin across the Americas from early next year.